Government Bullish EVs Could Make 15 Per Cent Of New Car Sales In India In 5 Years. Nitin Gadkari, Minister of Road Transport Highways & Shipping, has announced at the SIAM annual convention 2018 that the government has no plans to subsidise electric vehicles in India. At present, GST on EVs is charged at the rate of 12 per cent. In contrast, GST is charged at the rate of 43 per cent on the minimum side for cars that fall under the ‘small cars’ category as per the norms. At the same time, he’s also bullish that EVs could make for 15 per cent of the total car sales in India in the next 5 years. Carmakers have, time and again, expressed concern over GST on EVs being on the higher side. The industry believes that EVs are already expensive and without subsidies, it would become hard for EVs to make a case for themselves against conventionally powered cars. The most affordable EV in India is the Mahindra E2OPlus, which costs Rs 6.07 lakh (ex-showroom Delhi). Dimensionally, it is comparable with hatchbacks like the Maruti Suzuki Alto K10, Renault Kwid and the Hyundai EON. These conventionally powered hatchbacks fall approximately between Rs 2.5 lakh and Rs 4.5 lakh. That makes the E2OPlus more expensive than these by nearly 40 per cent. While EVs are less polluting, these cars have other limitations. Apart from just being pricier than their conventionally powered hatchbacks, these cars also bring forth issues like range anxiety and, especially in India, lack of charging infrastructure. The E2OPlus, for example, is a short-range EV and has a maximum range of 140 km. Moreover, it also requires up to 7 hours to charge it to the max from zero. The fact that we still don’t have any electric charging infrastructure that we can write home about at present, even in metros, further weakens the case for these cars against conventional rivals. Normal petrol and diesel cars can be filled from a widespread network of fuel stations and are more practical in that sense. However, we are still going to see some new EVs launching in India very soon. Mass-market carmakers like Maruti Suzuki, Toyota, Tata and Hyundai are going to join Mahindra with at least one EV in their fleet by 2020. 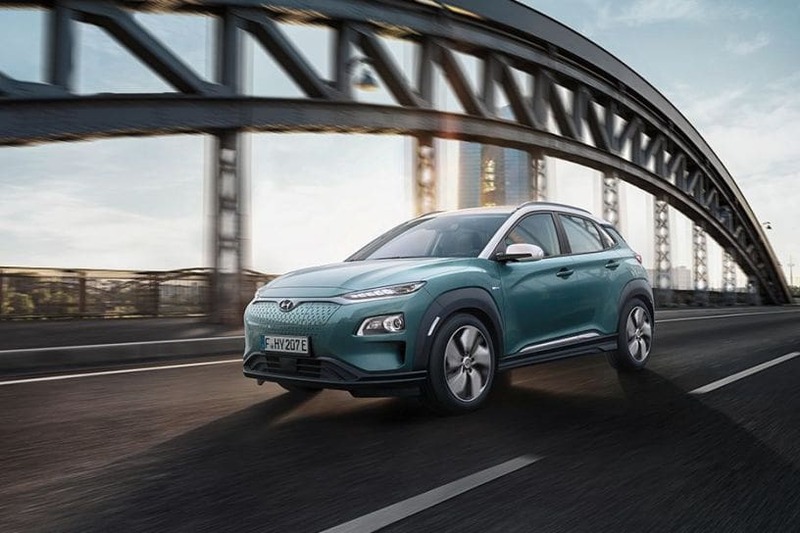 However, even these carmakers unanimously say that their EVs will not be as affordable as their conventionally powered cars and don’t expect EVs to contribute huge sales numbers. Even luxury carmakers will ride this light EV wave. Audi and Mercedes-Benz are mulling to introduce an EV each in the next couple of years. For luxury carmakers, however, it will be easier to justify the high price tag of an EV since buyers are already used to buying an expensive Mercedes-Benz or an Audi. It will be interesting to see how the EV market progresses in India. At present, EVs making up 15 per cent of overall new car sales seems to be as ambitious a statement as the “all EVs in India by 2030” one.